To get started, you must have an initial blog post and blog feed in the website editor. Follow these instructions to create your first blog post. 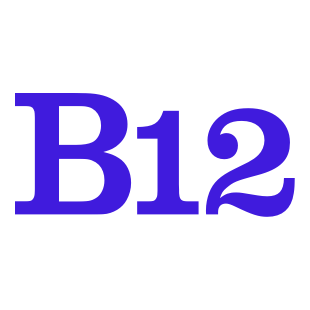 If you already have a B12 Blog Feed with an initial blog post, here are some instructions on how to create new blog posts. To get started, log in to the website editor. If you are having trouble logging in, you can follow these instructions. Additionally, you must have your new blog post already written, in a form where you can copy the post. Once you have your post written, log in to the website editor. If you are having trouble logging in, you can follow these instructions. Click Add page once you are in the website editor. Click Everyday is a winding… to add your content to the post. Paste your blog post into the Body. Add your Title, Author, Date, and Tags. Update the Featured Image. Follow these instructions for more information on how to do that. Click Back when you are done editing the post. I’ve named my post Blog post 1, to make it easy to find. Note: Any time you create a new blog post, it will be titled Blog post. Ensure you rename each subsequent post to avoid confusion. Ensure you click the purple Publish button so your live website reflects this change. To add the blog post to your Blog Feed, follow these instructions.